John Holland Cazale (/kəˈzeɪl/; Italian pronunciation: [kaˈdzaːle]; August 12, 1935 – March 12, 1978) was an American actor. He appeared in five films during six years that were nominated for the Academy Award for Best Picture: The Godfather, The Conversation, The Godfather Part II, Dog Day Afternoon, and The Deer Hunter. He appeared in archival footage in The Godfather Part III, also nominated for Best Picture, making him the only actor to have this multi-film distinction. 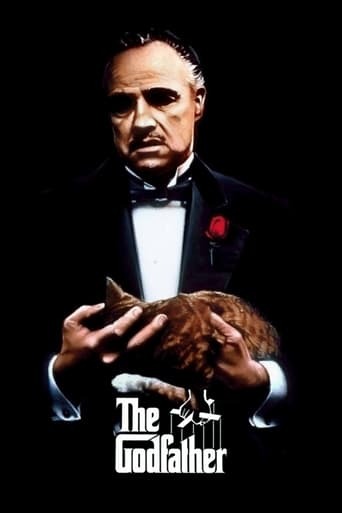 From his start as a theater actor, he became one of Hollywood's premier character actors, starting with his role as the doomed, weak-minded Fredo Corleone opposite longtime friend Al Pacino in Francis Ford Coppola's film The Godfather and its 1974 sequel. Cazale chose to continue acting despite being diagnosed with lung cancer. He died in New York City on March 12, 1978, shortly after completing his role in The Deer Hunter. Theatre producer Joseph Papp called Cazale "an amazing intellect, an extraordinary person and a fine, dedicated artist". A film documentary tribute to Cazale, I Knew It Was You, was screened at the 2009 Sundance Film Festival Description above from the Wikipedia article John Cazale, licensed under CC-BY-SA, full list of contributors on Wikipedia.